The balanced cuvee lends “Dachshund Bubbles” a fruity-tangy and bubbly character. It is delightfully pale yellow in color with a large number of beads of fast raising bubbles. The bouquet is full and fruity with notes of citrus. 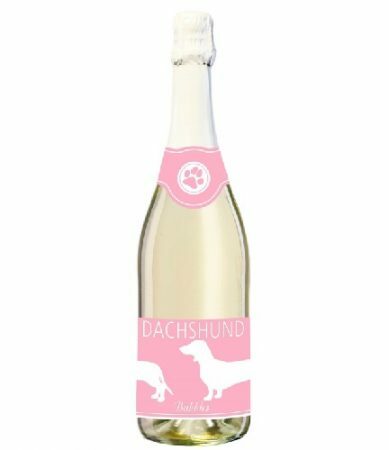 The taste is soft with a delightful, refreshing and fizzy note and a rich body.